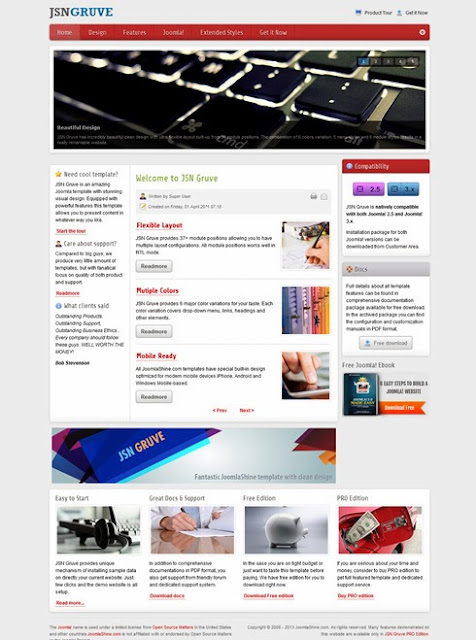 JSN Gruve is the first Joomla responsive template with stunning visuals and powerful framework. It comes with great improvements in technical performance and user experience. Another fantastic feature is the "Install Sample Data" mechanism. 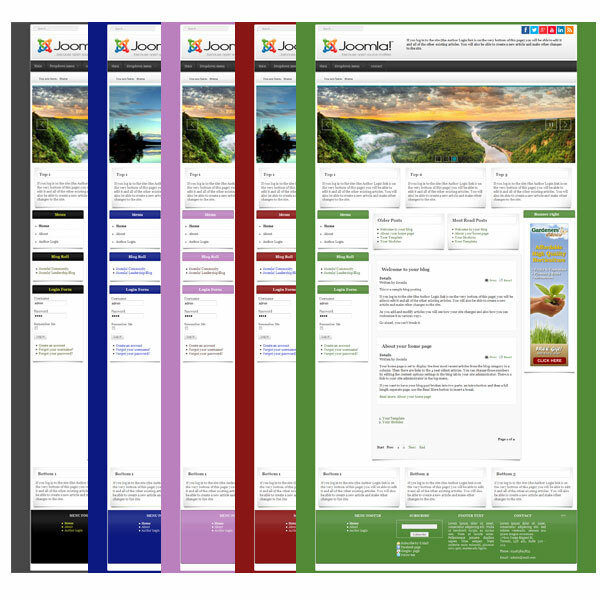 In just a few clicks you'll have the configured template.